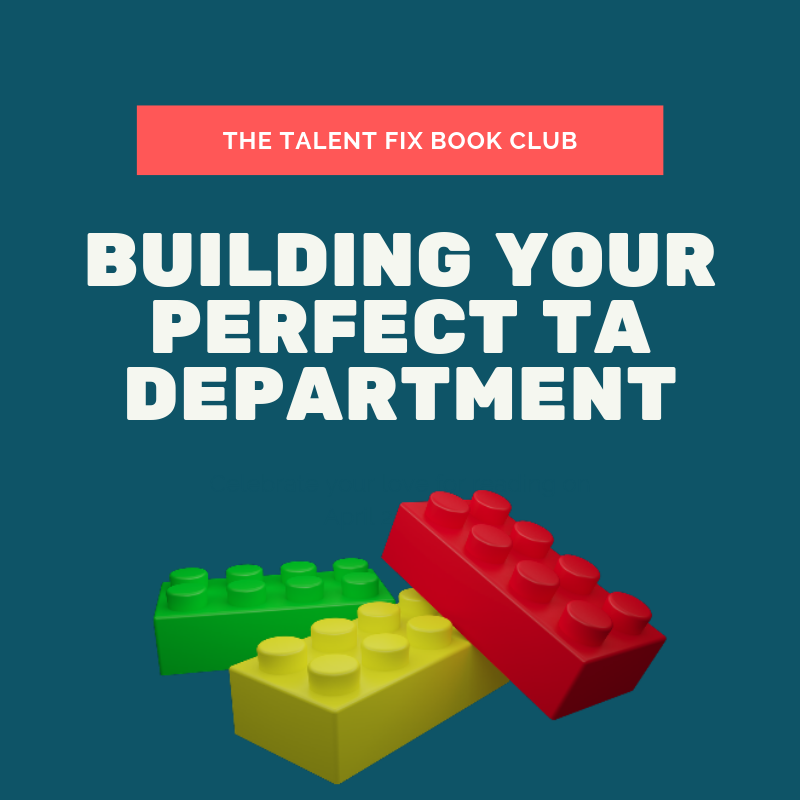 Tim Sackett talks about Chapter 3 of The Talent Fix: Building Your "Perfect" Talent Acquisition Department with special guest Zach Jensen. 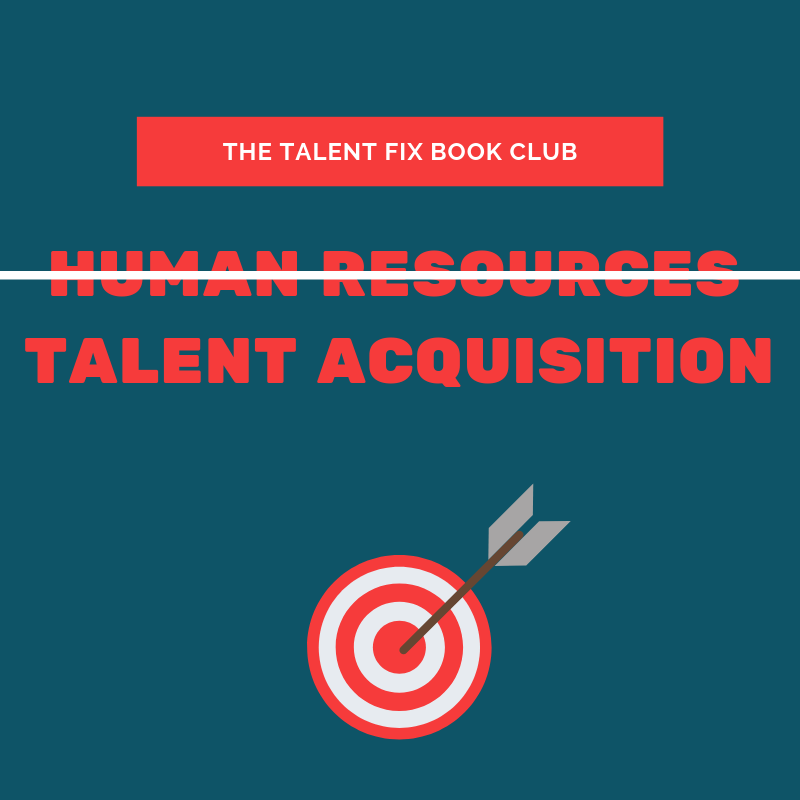 Tim Sackett talks about Chapter 2 of The Talent Fix: Talent Acquisition is The New HR.  In this webinar Tim answers audience questions and gives real world advice. 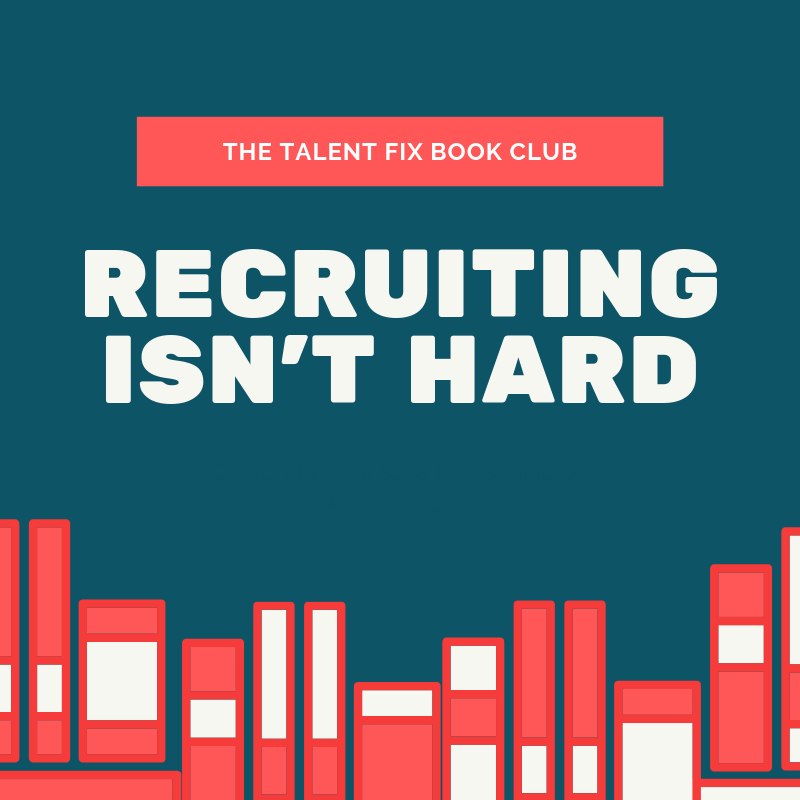 Tim Sackett talks about Chapter 1 of The Talent Fix: Recruiting Talent is Always Hardest in Your Industry? 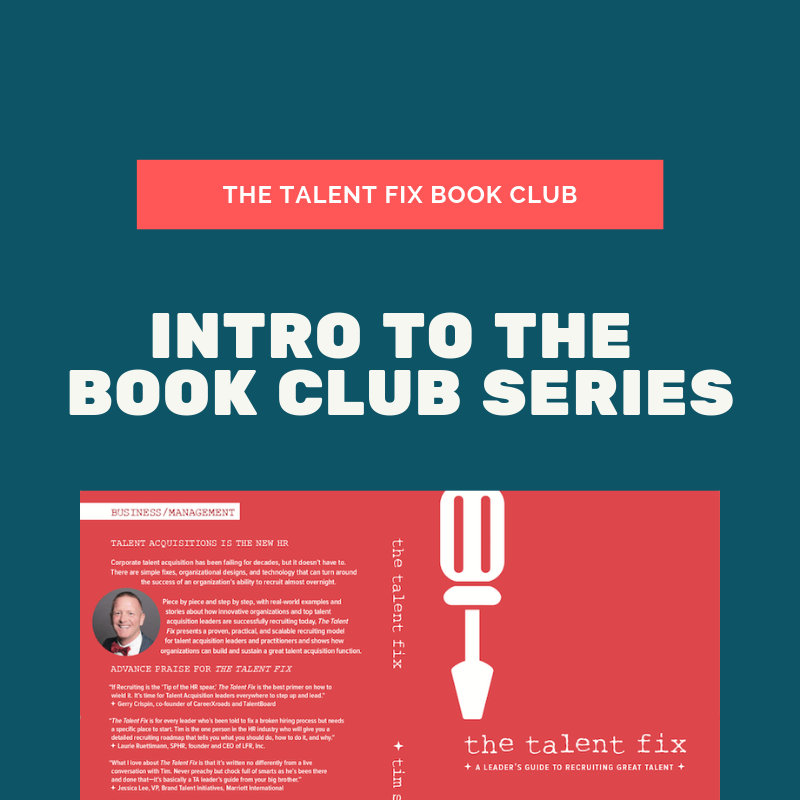 This is the intro to Tim Sackett's The Talent Fix book club webinar series featuring a special guest. 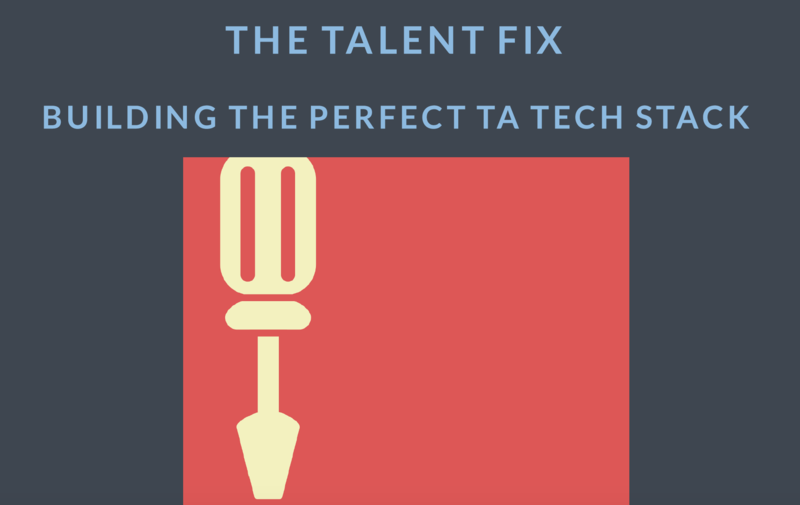 This Ebook is not the full Talent Fix book, but an accompanying piece focused solely on the tech stack. 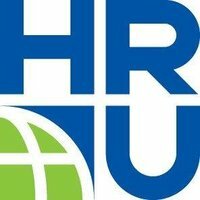 Contract, contingent labor is growing exponentially across the world, and one major reason is that it’s actually quite cost effective when combined as a talent attraction strategy. 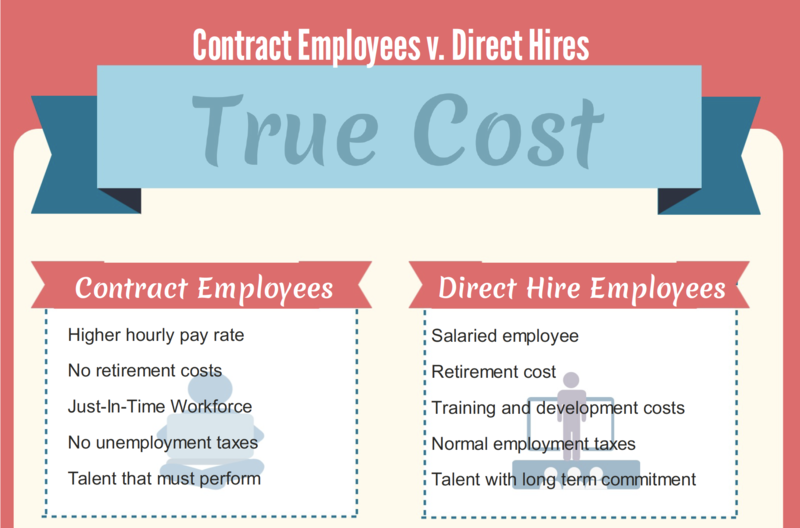 Many TA leaders get shocked by mark up percentages but when you break down the actual total cost of both contract and direct hires they are very similar, but built into the contract hire is also the cost of hire, so you’re basically getting your recruiting for free!